Blinded at age 16 in a Halloween accident, Bob Langford's life changed in ways no one could have predicted. No longer could he demonstrate his competitive nature and physical strength on the football field. His parents knew in their hearts that independence, education, and a strong moral compass would guide Bob to fulfill his dreams... sighted or not. Bob's parents understood the depth of character and the courage of the teen they had raised. They understood the man and the leader he was to become. They believed that Bob had to see simple possibilities, experience success, and achieve for himself. He did all three. Bob was the first blind person to graduate from public high school in New Mexico and the first blind person to receive a Bachelor's degree from the University of New Mexico. His degree included a triple major: Psychology, Social Work, and Education. In Bob's mind, employment was the objective and education was the best means of preparation. In order to compete, he felt he had to be better prepared than the rest. After applying for a vocational rehabilitation job with the University of Wisconsin and not receiving a response, Bob took a bus to Madison. His intent was to secure an interview. Bob arrived in Madison on a Friday night, took a cab to the university, and called the head of the rehabilitation program. He convinced the head of the program to meet with him on a Saturday morning. Bob learned that the job he wanted had been put on hold for six months due to budget constraints. He figured if they got to know him, they would like him. He found housing within walking distance of the campus and got accepted to the University. Taking a full-academic load, Bob graduated with a Master's Degree in Vocational Rehabilitation. The job was never funded. Through networking, Bob learned of an employment opportunity in Brooklyn, New York. The job was to teach the blind to operate a sewing machine. This program offered a sheltered work center for the blind and the opportunity to learn a trade. The executive director of the organization expected to hire a sighted person to teach. Bob convinced the executive director to let him do the job on a volunteer basis for six months. The paid position became his and Bob's career was launched. In subsequent years, Bob worked as a field representative teaching the blind basic living skills. Bob learned many lessons, but the one that stood out the most was: "You have to be innovative to teach. You have to understand the fears, the experiences, and the hopes of the student." Bob then reflected on his own feelings: "I knew I wanted to help others mainstream. I knew that learning takes place when the student is invested and the support systems (namely the family) are in place to nurture growth." Leadership roles followed at the state and national levels. 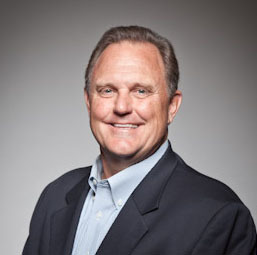 After attaining a Doctorate Degree in Vocational Rehabilitation, Bob held leadership roles with rehabilitation centers, state agencies, and The Texas Commission for the Blind. Often these roles required Bob to convince others that a blind man could in fact manage the details, be fiscally responsible, and lead others. Each day, he would get up and decide what needed to be done that day. He often said "I didn't think about it, I just did it. It needed to be done." In later years, Bob and his family moved to Texas and retired. Bob retired from traditional employment and continued to commit his life in service to the blind. In 1995, he founded the Texas Center for the Physically Impaired, now called Computers for the Blind (CFTB). The original mission of the organization was to act as a resource agency for the blind. Bob had hoped to help others navigate the many roads leading to independence for the blind. An amazing thing happened along the way, Bob got his first computer and his life changed. He discovered how computers could help him overcome communication barriers and wanted to give other visually impaired persons access to this wonderful tool. Bob said "For the first time, I could communicate privately. I was in control of when I wanted to read. I could independently manage my own finances." He began to experience freedom and independence he had never dreamed of before. Computers for the Blind became the central focus of his organization and to date has delivered thousands of computers to persons with visual impairments. Bob and his wife Doris have celebrated a wonderful marriage. They have four beautiful and independent children. The family has lived in ten states over Bob's career. The primary focus for his family was service to the blind. Dan Youman is an Operations Director at Texas Instruments in Dallas. He has an extensive background in Semiconductor Operations Management and currently holds an MBA from Southern Methodist University and a Bachelors in Industrial Engineering from the University of Illinois. Dan and his wife Deb, have three children, Jennifer 28, Daniel 26 and Jessica 24. All 3 children are married so they are expecting grandchildren soon. Keith is recently retired after a 36 year career in Telecommunications. He held executive positions leading R&D for companies such as Nortel, Tekelec, GENBAND and Ribbon Communications. 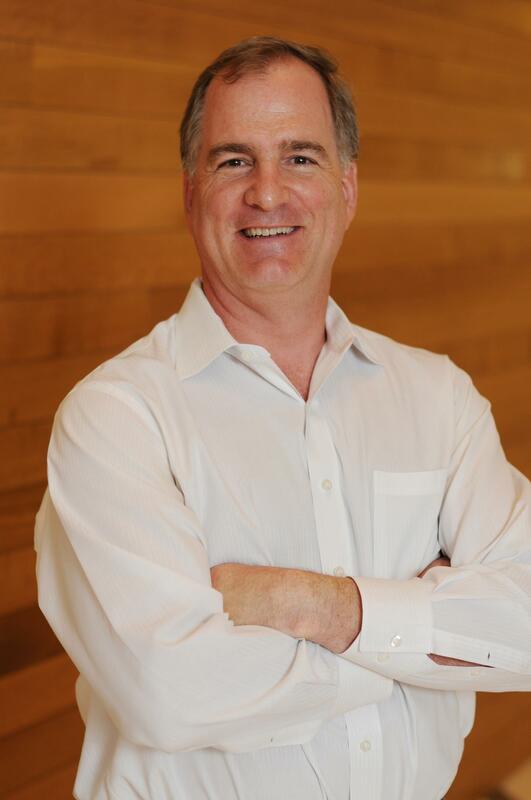 Keith has an MBA from University of Dallas and a Bachelors in Computer Science from Michigan State University. Keith and his wife Michele have 4 children, Michael 29, Steven 26, Katherine, 24 and Lauren 24 who all reside in Plano. Fran is a Licensed Professional Counselor DBA Insight Counseling. She has been self-employed for 8 years, working with individuals, couples and families. Her mission and goal is to help people resolve their issues in a Christ centered atmosphere. Fran also serves in the local Richardson Lions Club. When she is not working, Fran attends Create Church and a weekly Bible study. Fran enjoys serving others and making a difference in her community. JesAlexis Herman is a School Nurse for the Dallas ISD. She has a BSN from Baylor University, a BA in International Studies, and a Minor in Spanish from Southern Methodist University. She has been active in many charitable organizations including Delta Gamma's Philanthropy "Service for Sight", The Retina Foundation of The Southwest, and Genesis Women's Shelter. She is looking forward to her continued service in the low-vision community through Computers for the Blind. Mr. Jeppson received his Masters in Education from Cal State University at Los Angeles where he learned to work with persons who are blind, specifically instructing them in cane travel as a Certified Orientation and Mobility Specialist (COMS). For the past 25 years he was the Field Director for the Division for Blind Services, first in Dallas and then in Fort Worth, where he retired in September 2013. He is also the founder of Experts On Blindness, an international consulting firm. David, and his wife Meredith, are the parents of 6 children and have 13 grandchildren. Jennifer Keen has been in the Assistive Technology industry since 2011. She owns a small training company and has a contract with the State of Texas to train their consumers on the adaptive software. It was a natural fit for her role with Computers for the Blind. In her spare times, Jennifer enjoys raising her 3 children, watching movies, and reading. 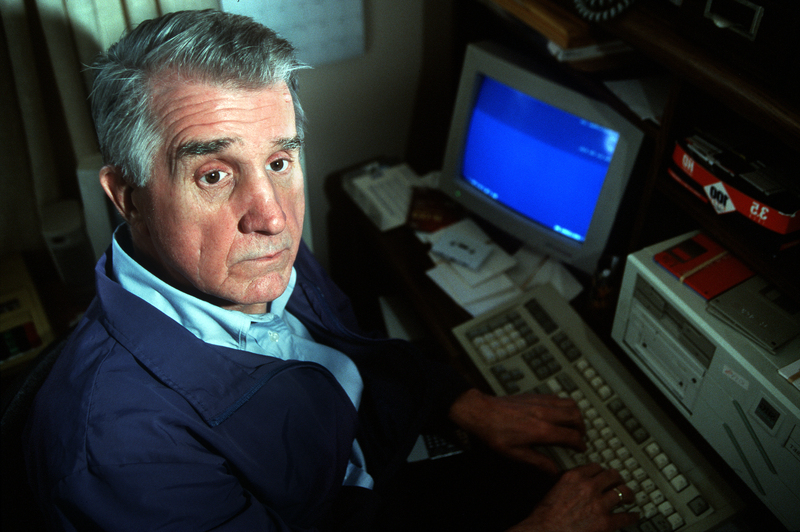 Computers for the Blind started in 1995 as the Texas Center for the Phisically Impaired by Robert Langford. Robert found great advantages of having a computer with accessibility technology and wanted to share with those with visual impairments. He started the efforts in his home with a couple friends, but when it grew beyond that, a friend, John Austin, moved the operation to his airplane hanger so they could have more room. Later they moved the operation to a church in Dallas where they stayed for a few years until they needed more room and moved to Richardson, where CFTB is based today. We receive donated computers and other parts and refurbish them. We then set up accessibility software that is customized to our consumers and other software that helps them navigate the computers. We have provided over 12000 computers since we started in 1995 and don't plan to slow down! The mission of Computers for the Blind is to open the world of information technology to persons who are blind or visually impaired by providing computer equipment, software and training. CFTB is a 501(c)(3) organization and is approved as a tax-exempt, charitable organization. More details are available to the public at GuideStar.Org. It is our hope that all with a visual impairment may experience the technology in a positive and productive manner. Ability to independently manage personal affairs. Access to communication with others. A learning environment where information is just a click away. Employment opportunities by developing knowledge, skills, and marketable abilities. Bob Langford was blinded in an accident at age 16. Instead of quitting, he worked hard to achieve many things. He graduated from high school, then continued until he earned a Doctorate's Degree in Vocational Rehabilitation. Later in life, Bob received his first computer and discovered how computers could overcome many obstacles. He wanted to share this gift with others with visual impairments, so with the help from some close friends, he began to find computers to give out. His efforts started what would become Computers for the Blind. To this day, we strive to uphold Bob's values and continue to fulfil his dream of opening the world of technology to persons who are blind. Computers for the Blind has a volunteer Board of Directors that help us fulfill our mission, as well as a team of staff members that work hard to make sure our consumers have the best experience. We are grateful for the experience they bring to our organization, and the leadership they provide. If you are interested in administrative level volunteering opportunities, please contact our Executive Director at djeppson@computersfortheblind.org.